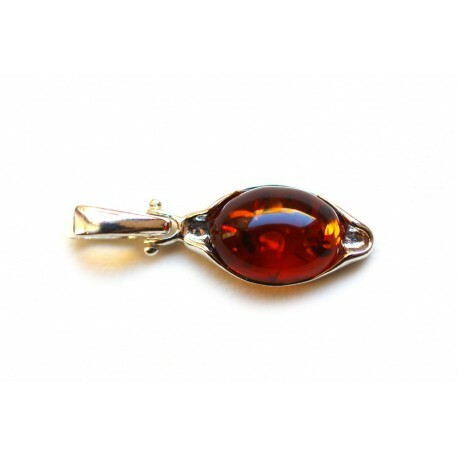 > Amber - Silver>Amber - silver pendant "Cozy Evening"
Amber - silver pendant "Cozy Evening"
An amber-silver jewel in which the warm amber comfort and icy silver sparkle match. A cozy evening, when the rain drums on the window and the reflections of the cozy fireplace fire shine in your eyes. Drops and fire reflections in this silver-amber pendant. 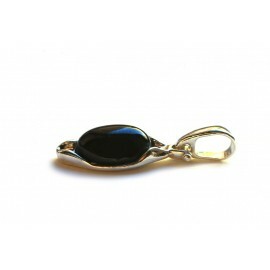 Amber - silver pendant "Warm Night"
A beautiful silver pendant with dark cherry, almost black color amber. 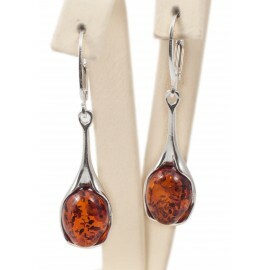 Bright cognac-color oval drop of amber, capturing every ray of light. Glassy and smoothly polished.